The age of microUSB is about to come to an end, and SanDisk is on hand to usher in the new reversible era. 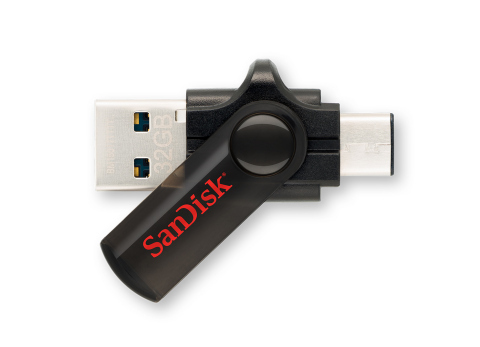 The company has just announced a 32GB flash drive with two connectors—one full-size USB 3.0 and one USB 3.0 Type-C. 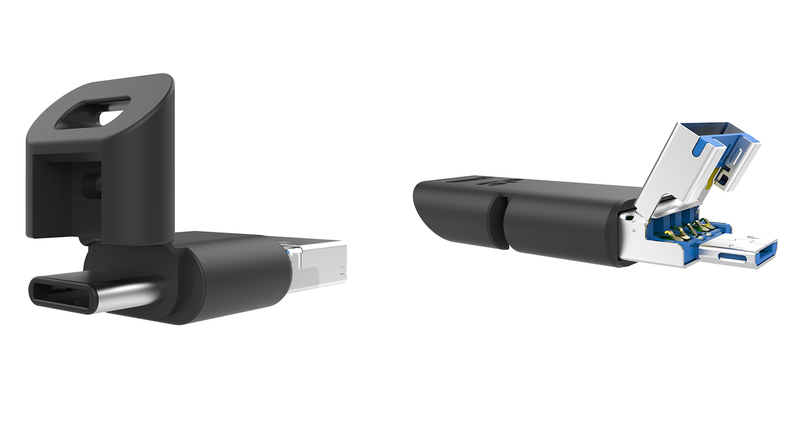 There aren't many things you can plug that Type-C connector into yet, but it'll be really neat when there are. 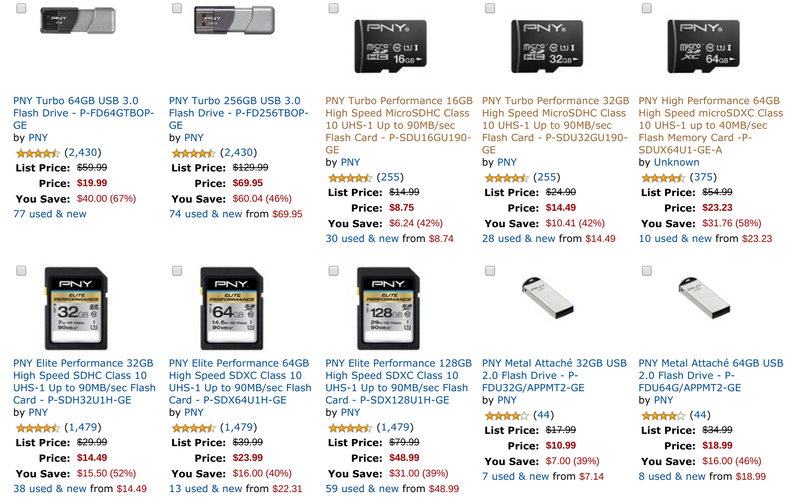 Today Amazon is offering significant discounts on PNY products ranging from portable battery packs to microSD/SD cards, and flash drives. Savings range from 23% to 67% off. 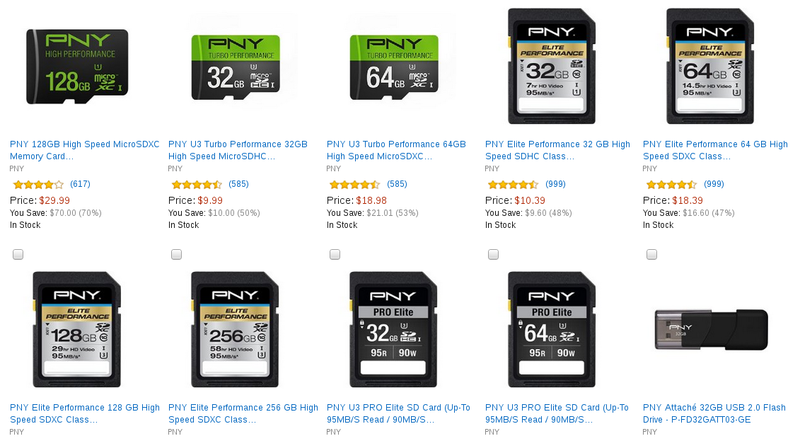 Starting with the microSD cards, the best deal is the 64GB one going for $23.23, 58% off its regular price. 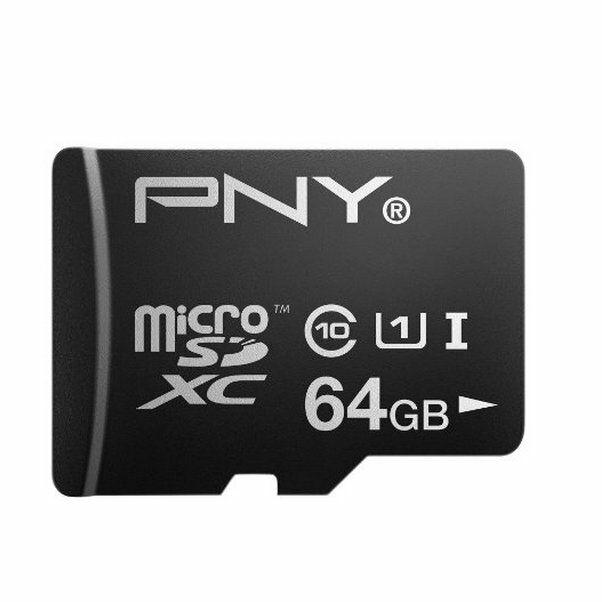 If that's more space than you need, there's a 32GB card reduced down to $14.49 and a 16GB one reduced to $8.75. A winter storm is forecast to hit my area later today, precisely the kind of situation where an external battery pack or two could come in handy (though it's too late to order one from Amazon in this case).